This is my favorite time of the year. I love everything about it. Except, you know, shopping and waiting in line for hours. If you’re like me, go Black Friday and holiday shopping from your couch! In case you need some inspo, in no particular order, below are a few ideas for just about anyone on your list. If you have any questions or need more ideas, let me know! I’m happy to help! For photography lovers, check out the Best Photography Tools for Food Photography. Also, I have a shop with all the must-haves for kitchen and cooking. Click here to see the shop! I own this model and I use it almost daily. It’s my FAVORITE! This Nespresso machine makes the best coffee and frothiest milk. This is a must-get for that coffee lover in your life! Click here. I own this too! Best investment of the year, tbh. Since I’m always cooking and shooting photos from my living room, this was crucial in picking up all those crumbs all over the floor to avoid ants from visiting. 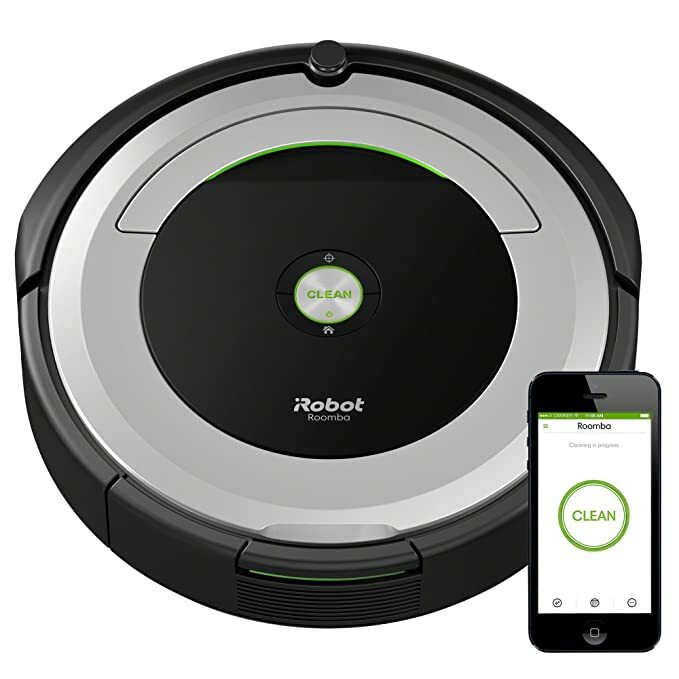 It works with wifi so you can program it to clean at basically any time of the day/week right from their app. Let’s put it this way – my Cuban mom came over to help one day. While she was sweeping the floor, she says, “wow that roomba actually works, there are barely any crumbs on the floor.” YEAH BUDDY. Click here. I’m not a fan of frying in my house. The smells, the scary oil popping, ehh yeah not interested. 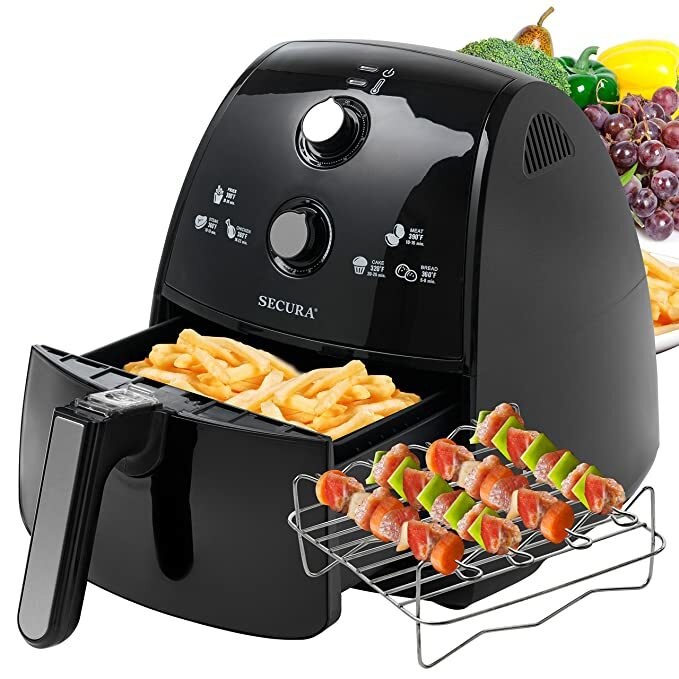 I got an air fryer this year and have used it a few times. I love it! I’ve made sweet potato fries, chicken tenders, fried pickles, zucchini fries, coconut shrimp. I highly recommend it. Click here. 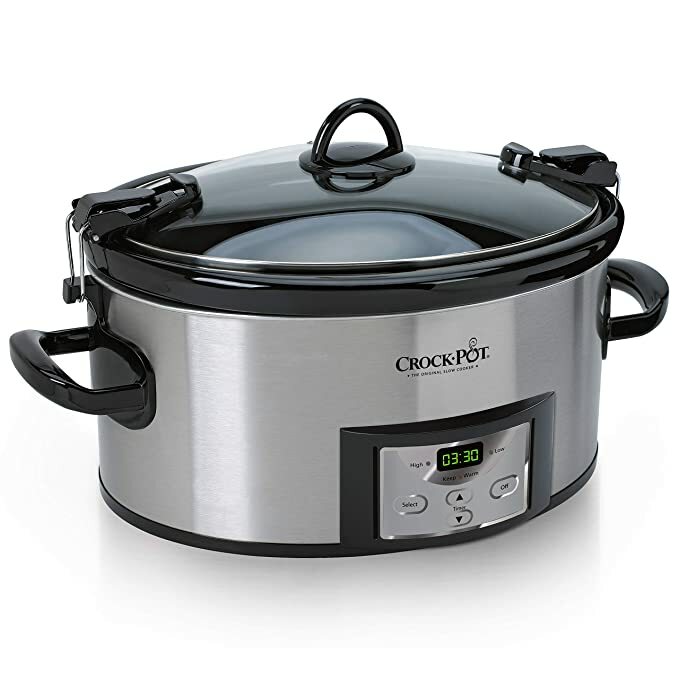 Everyone needs a slow cooker in their home. This one is digital and programmable. You can make Slow Cooker Honey Whiskey BBQ Pulled Pork, Slow Cooker Cuban-Style Pulled Pork or Slow Cooker Spicy BBQ Pulled Pork. Click here. We all want a Vitamix. Me included. This ninja blender however is more reasonably priced and is pretty freaking good. 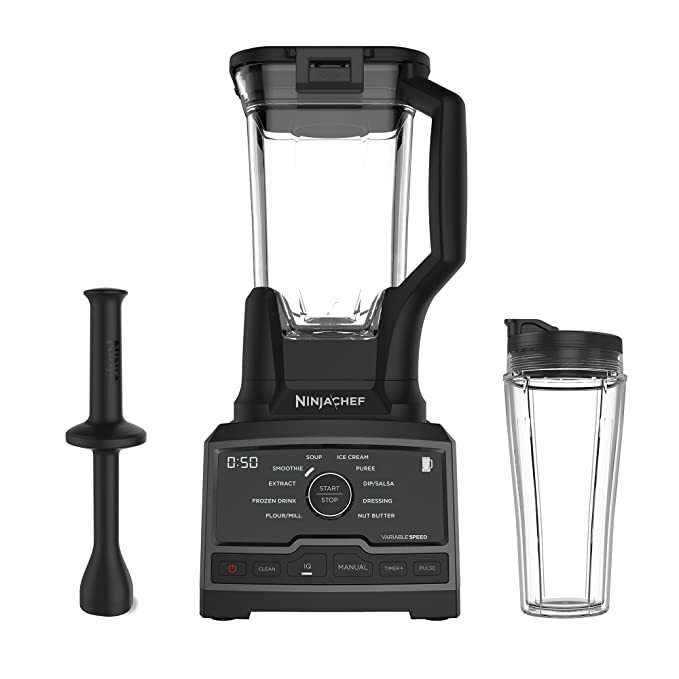 From smoothies to soups, a high-speed blender is a GREAT gift for any foodie. You can make my Roasted Tomato Basil Soup or Quick + Easy 30-Minute Chicken Tortilla Soup. Click here. Super versatile. 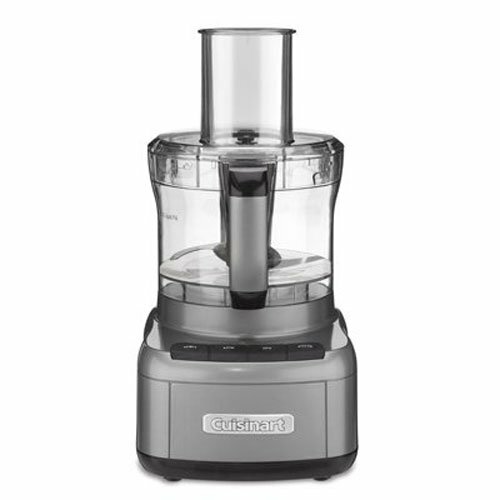 From chopping nuts and puréeing soup to slicing tomatoes and shredding cheese, this machine is a time saver! 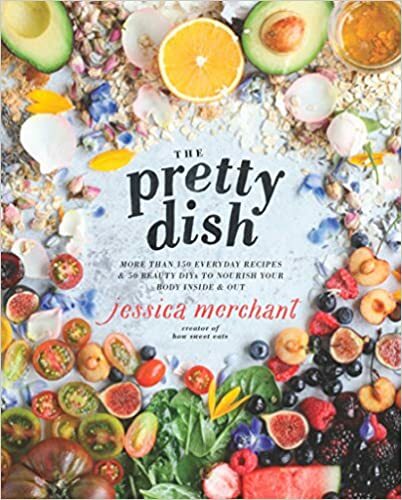 Gift this baby to your favorite foodie. They will LOVE it, trust me. I want one. Click here. You need knifes. Your favorite foodie needs knives! But make sure your knives are sharp and premium quality. Did you know you can stop tears when cutting onions by using a sharp knife? I KNOW RIGHT. That alone should make you want to buy these. This set contains two versatile kitchen essentials that are razor-sharp. There’s a 7″ chef’s knife and a 3″ paring knife. The best set in the biz! Click here. I’ve had one for years. I bought it back in 2012 and it is still kicking! It’s my favorite kitchen appliance. Not to mention, it looks so pretty on a kitchen counter. 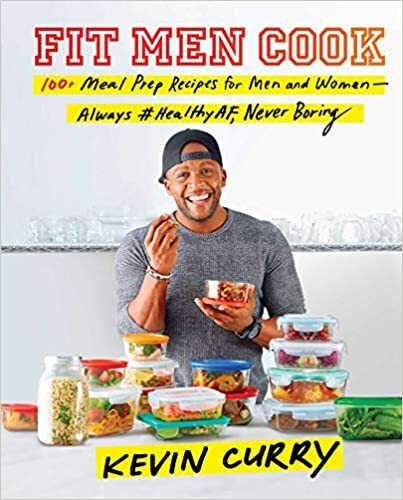 From making baked goods to shredding chicken (!!! ), this machine is honestly a national treasure. Gift one to a loved one or add it to your wish list. Click here. Another versatile staple that should be in everyone’s kitchen. I use my Dutch oven for so many recipes, like my Classic Sweet Potato Casserole or White Bean Turkey Chorizo Chili. Cast iron retains heat which is perfect for slow cooking recipes and stews. I also loooove my braiser too. 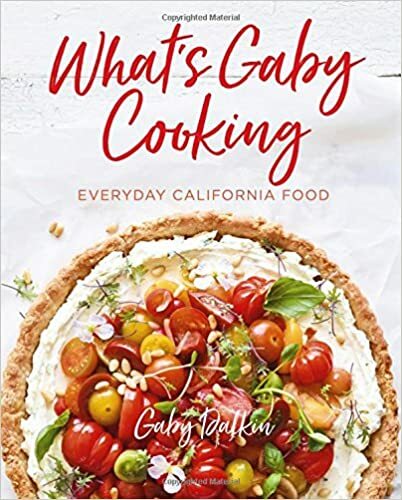 I have this one and have made Cuban-Style Beef Stew, Cuban-Style Arroz Con Pollo, and Healthy Chicken & Shrimp Paella in it amongst other things. So versatile plus they’re so presentable, you can serve meals in them without transferring them to another dish. Less dishes is a win in my book. I love Staub so I highly recommend both of these. Get the Staub Dutch Oven + Cast Iron Braiser for you or a loved one! A quality cast iron skillet is an investment. They last forever when well taken care of. I also love that cast iron skillets cook evenly because the pan retains heat while cooking. 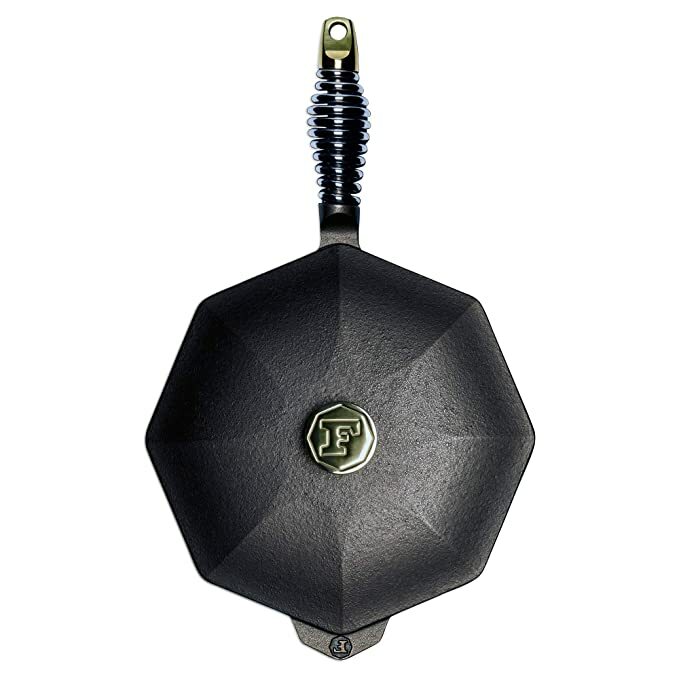 What I love most about this Finex cast iron skillet though is that is has a lid and a “speed cooling” handle. The handle remains cool enough to move around which is awesome. Not to mention, this skillet is beautiful. Click here. I often get questions about what is pan I recommend the most for everyday cooking. It’s not an easy answer because I like a lot of different skillets for a lot of different things. With that said, this may be an unpopular opinion but my go-to everyday pan is this one from Cuisinart. 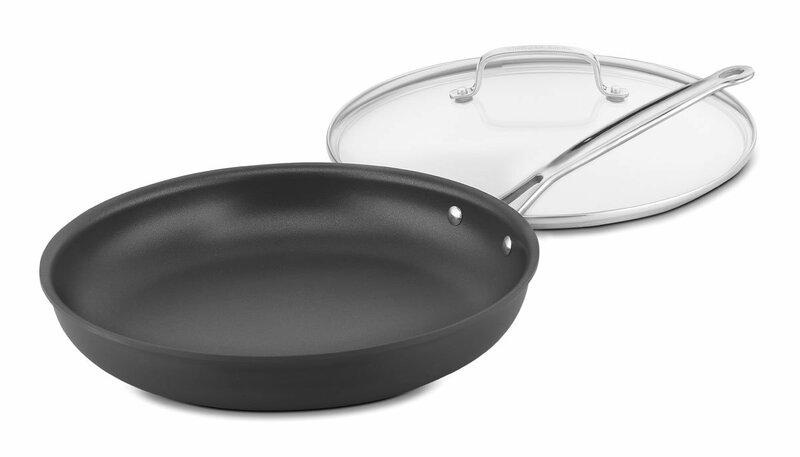 The interior of the pan is made from hard anodized titanium which makes clean up a breeze. I’ve had it for a few months and I’m pretty happy with it. I bet there are tons of better/different options/opinions but this one is affordable and gets the job done. So, here’s the thing. You’re supposed to change your toothbrush every 3 months. Quip takes care of this for you! Not to mention, this electric toothbrush is soft, safe to use, sturdy, and pulses every 30 seconds to help you evenly clean your teeth and gums and stops at 2 minutes to let you know when to stop. Prices start at $25 to start and $5 for every refill every 3 months. I have it. I love it. Highly recommend gifting this to a loved one and grabbing a subscription for yourself! Click here. If you have a meat lover in your life, what better gift than getting meat delivered to them, for free. 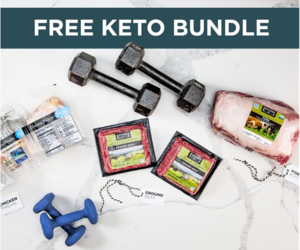 100% grass-fed and grass-finished beef, premium pork, and free-range organic chicken. Not to mention, if you order now, they get free bacon for LIFE! Do it! Click here. Thrive Market is an online grocery store with over 200 organic products at less than Whole Foods prices (seriously, it’s like a healthy Costco). 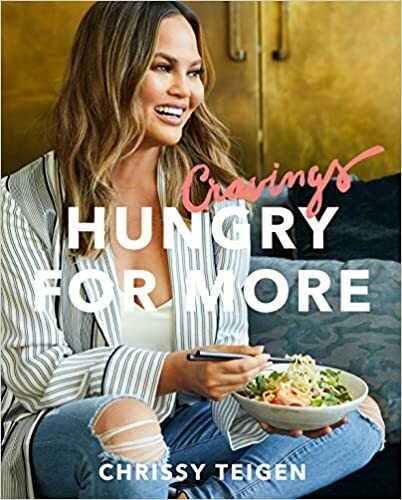 From organic snacks, skincare and seafood boxes, there’s something there for everyone. Sign up a friend/family member today. Membership is $59.95 for the YEAR and they get 25% off their first order. 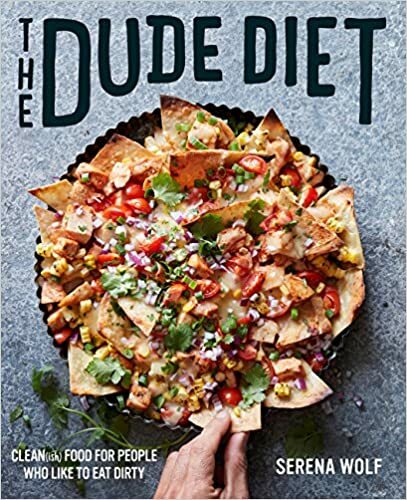 Great for “new year, new me” in January! Click here. We’re all pressed for time for what seems like ALL THE TIME. I save a lot of time by having my groceries delivered. It’s so convenient and helpful. 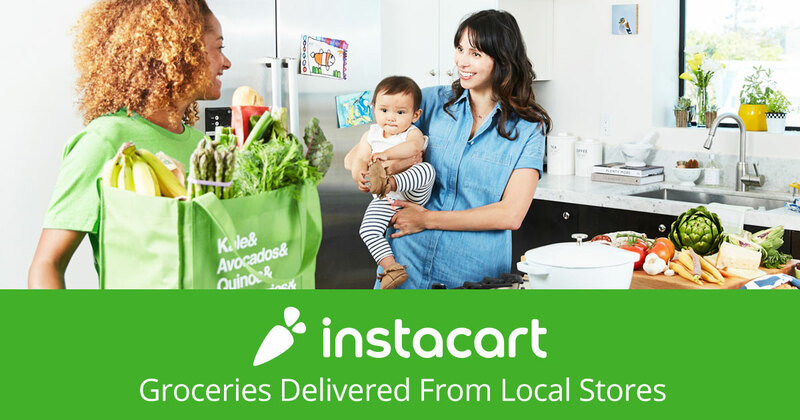 Get unlimited grocery deliveries from local grocery stores (Whole Foods, Aldi, Total Wine, BJ’s, Publix, etc) by signing up for Instacart. It’s $9.99 a month or $99 for the year. 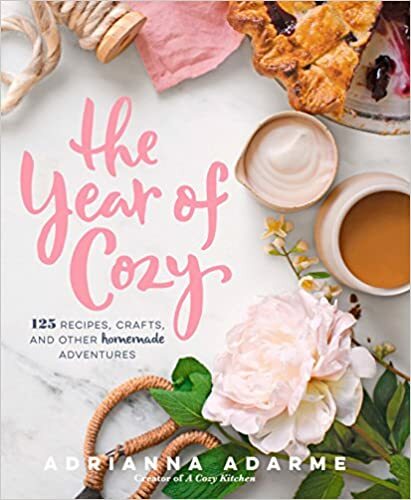 Get this gift for your wife, mom, sister, or anyone that could use a hand. Click here. Got a wine lover in your life? Imagine gifting them with a wine subscription box! Wine every month? OH YEAH. Way better than just 1 bottle. 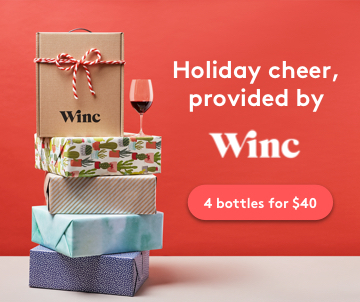 Whether you want to discover new wines for yourself or send a friend a gift card, you can get 4 bottles of wine for $40. That’s a steal! Click here.